Welcome to Tutor Time educational daycare of Mint Hill, NC! My name is Colleen and I am the center director. 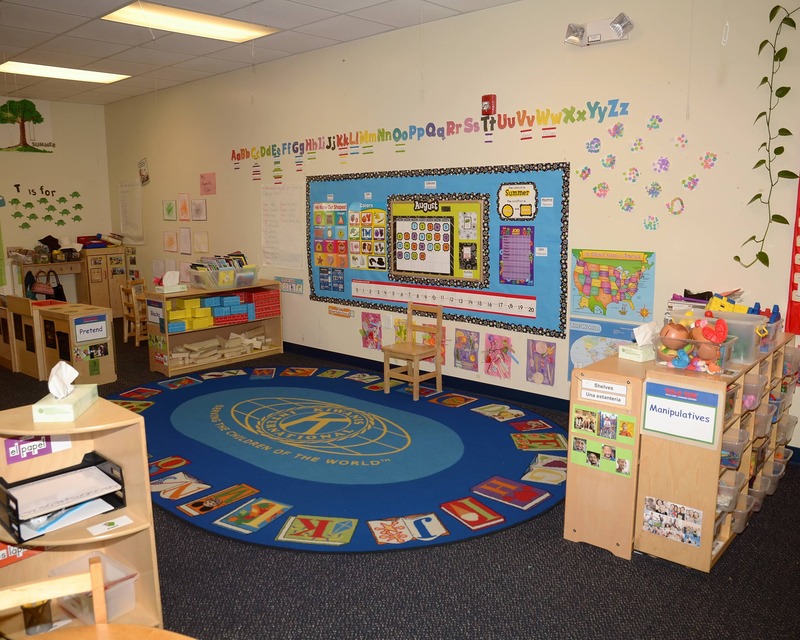 I have been working in child care for more than 25 years and am a Level III Director. 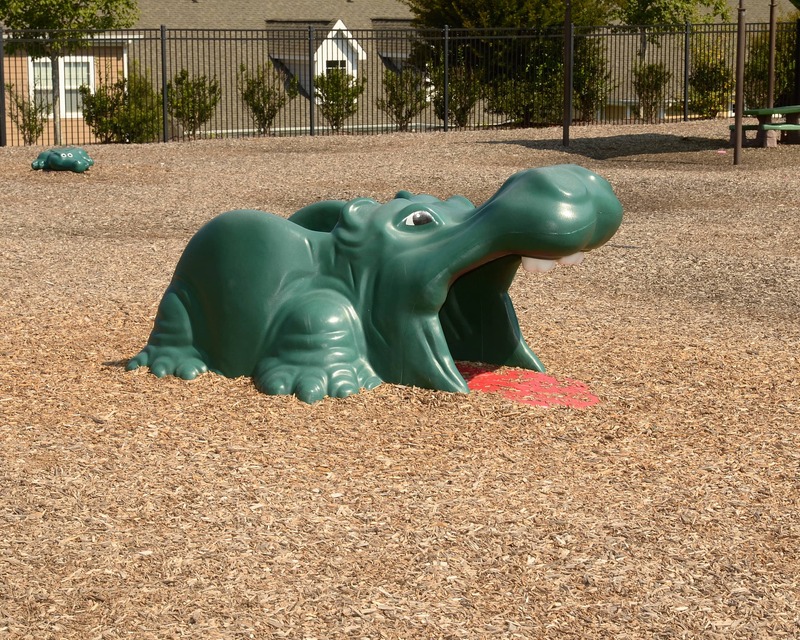 We prepare children for Kindergarten starting in Infant Care and continuing through our superior Preschool program. 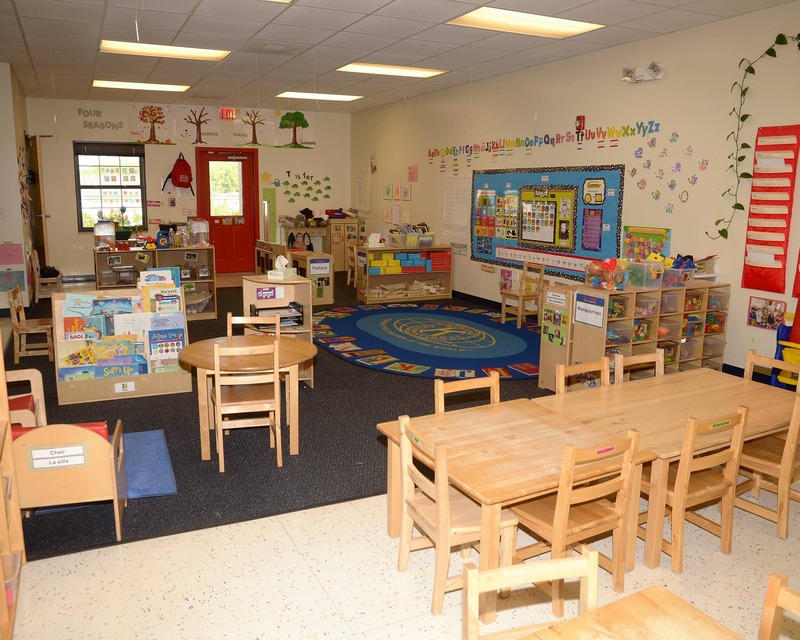 Our center has an open-door policy and we encourage parents to stop by at any time. We have new technology in our Preschool, Pre-K, and School-Age classes! Preschool and Pre-K children have iPads with educational apps. Plus, our Preschool class has an Inspire Plus interactive table and our Pre-K class features a SMART Lab with learning experiences in science, technology, engineering, the arts, and math. For school-agers we have tripods for moviemaking, robots for coding, a new gaming system, and more! I lead a great team of teachers who have over 200 years of combined experience. They stay current with monthly training sessions and ongoing training's offered by the state, including CPR and First Aid. 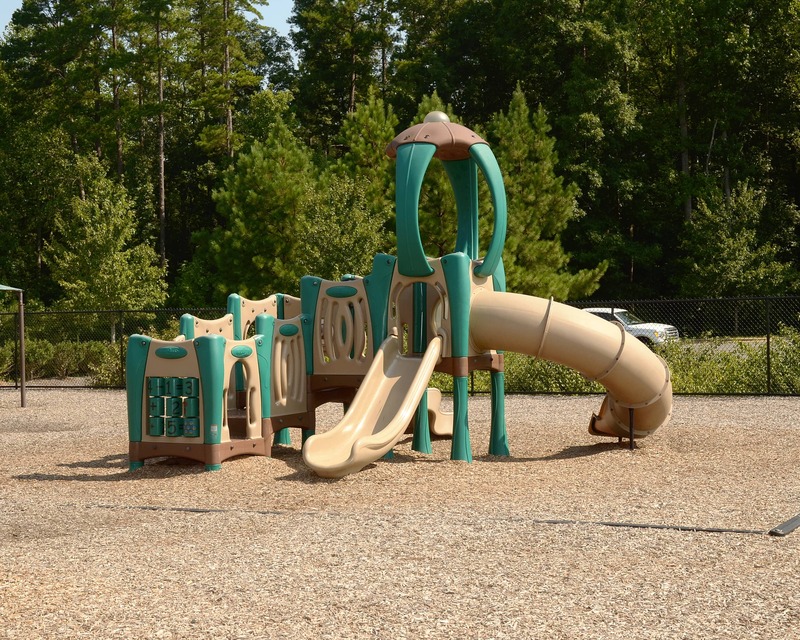 Please call and schedule a tour today to see why Tutor Time of Mint Hill, NC is the finest early childhood education provider you can select. We love Tutor Time, Mint Hill. We are fortunate to have great teachers/staff and management. They are very caring and devoted to doing their best day in and day out. Our children enjoy their school and teachers. To me, that's priceless because it gives me piece of mind dropping them off every morning knowing they are cared and loved. Rachel Chambers, my child’s teacher, does a great job of updating me in her progress and what she’s learned. She seems genuinely concerned about the children she teaches and cares for. I can certainly tell the difference in my child’s speech and enthusiasm for learning. Our child been at this school since she was an infant. We have been very pleased with the staff and management at the school and would not dream of moving her. She’s very excited to go to school each and every day and there’s no price tag you can put on that. Great School. Keep up the good work! Great— the staff and environment put our minds at ease. The school made great improvements. Overwhelmed how well behaved the children are. They try new foods & activities. I believe that children are open to learn any and everything we are able to teach them. I have watched the children in my care over the years grow into phenomenal young adults. I am proud to say that I was a part of their lives at one time. I have been teaching children for 20 years. The past two years I have been the Assistant Director at Tutor Time. I enjoy making a difference in a child's life. That is the greatest gift of all, knowing that I make a difference.